Where can you go for an efficient Jaguar service Melbourne drivers recommend? European Vehicle services, of course! 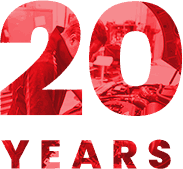 With more than 20 years’ experience behind us, our specialist mechanics ensure your car service is completed to a high standard at the best price. This brings our customers back time and time again for car repairs at cheap prices. Utilising the best diagnostic and testing equipment, we can quickly identify any problems facing your vehicle and put a plan in place to resolve them. As part of this, we use only official Jaguar parts, so you can always be sure of what’s inside your vehicle and confident of the quality. Things change in this industry all the time and our experts are constantly looking to learn more about engine specifications, design traits, upgrades and new models to ensure you get the best service every time. Your car cost you a lot and you want it to work well and look great, so you can get the most out of your investment. 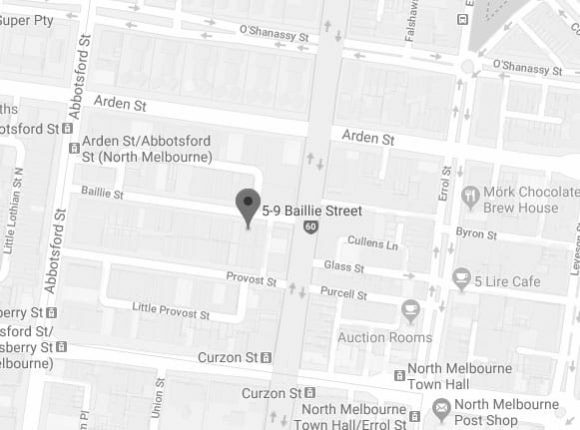 Even though we’re based in North Melbourne, our customers come from across the city to enjoy our high-quality service and always leave us happy with a vehicle that runs smoothly. Our independent workshop offers customers the best Jaguar service across Melbourne, but we have a wealth of experience on vehicles from Skoda, Peugeot, Saab, MG, Porsche, Volvo, Triumph, Alfa, Citroen, Renault, Land Rover, Audi, BMW, Mercedes and Volkswagen to help any driver. Contact our team at European Vehicle Services to find out more about a Jaguar service in Melbourne that you can rely on. 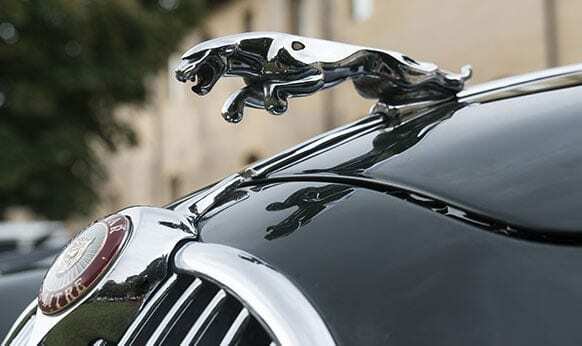 As European vehicle specialists, the expert and professional team at European Vehicle Services are the mechanics and technicians that motorists can trust to complete a personalised and precise Jaguar service in Melbourne. From our modern auto care centre our team can conduct methodical servicing and repairs with ease and excellence. To find out more why we are the best “car service team near me” give us a call on 03 9329 7559.